Blue Lagoon was founded in 1995, and has since developed a competitive portfolio entailing household names such as Princess, Jeanneau, Sacs and Prestige. Founded in Thailand, the business quickly expanded their expertise into the surrounding markets of Malaysia, Singapore, Indonesia and the Maldives, establishing themself as one of the primary yachting firms to service the Asian region. Although Burgess could not be better partnered to explore all that the burgeoning SEA region has to offer, the brokerage already command a global presence. Founded in 1975 from original offices in London and Monaco, Burgess now has 35 bases worldwide. They have been operating in the Asian market since 2015, out of Hong Kong, Tokyo, Singapore and Shanghai, even being voted ‘Best International Brokerage Firm in Asia’ for two consecutive years. 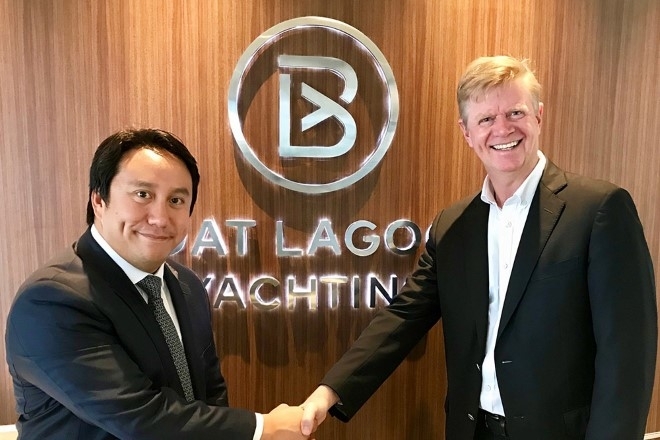 Vrit Yongsakul, Group Managing Director of Boat Lagoon Yachting and now Burgess Chief Representative for Thailand, had the following to say about the collaboration: “We very much look forward to bringing Burgess’ unparalleled global expertise to our clients and contacts in Thailand. We see great potential in the region and want every one of our customers to benefit from the best possible expertise and advice when embarking on their large yacht journey – a partnership with Burgess is the ideal approach to achieving this."